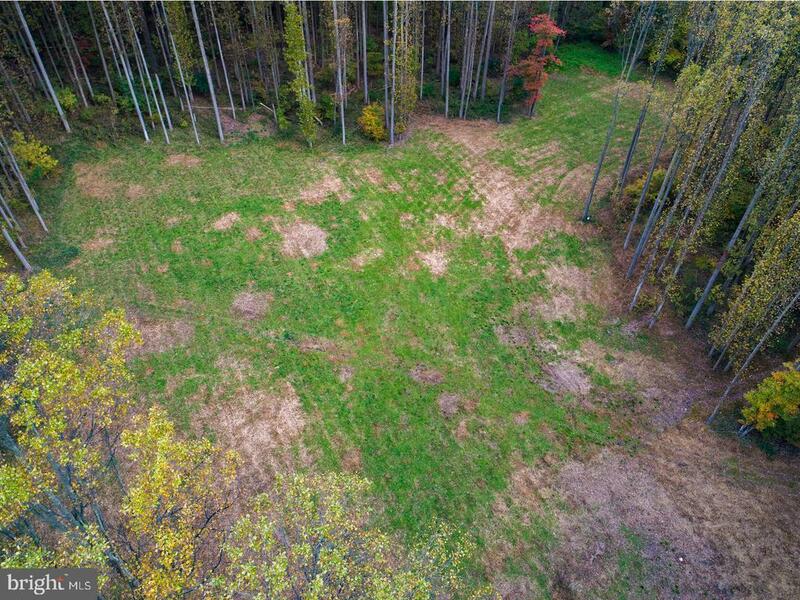 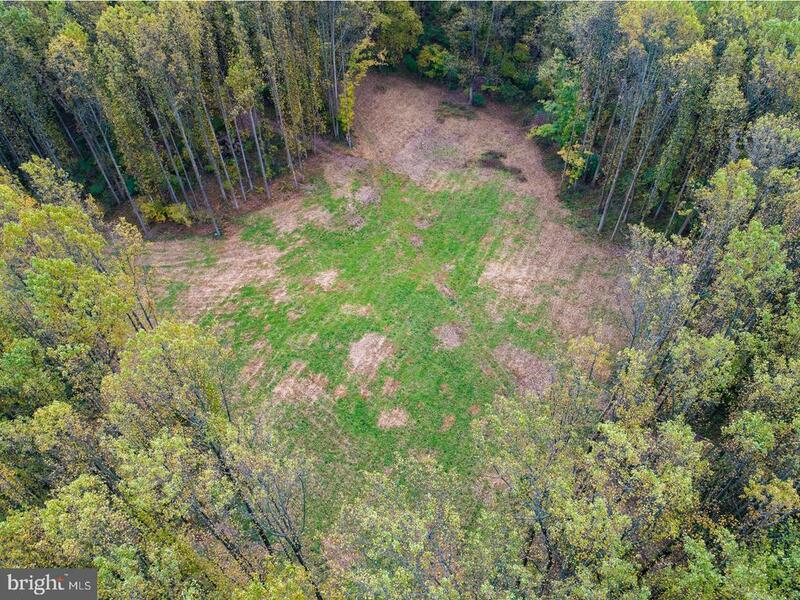 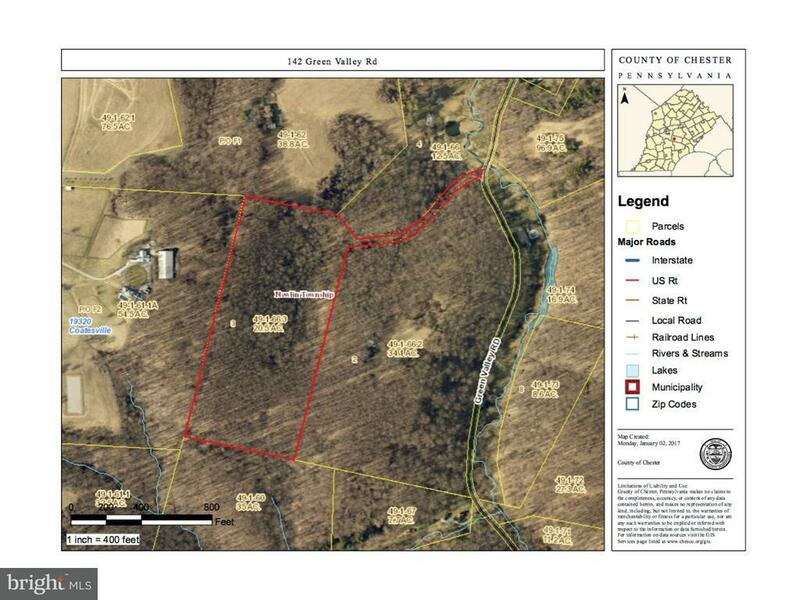 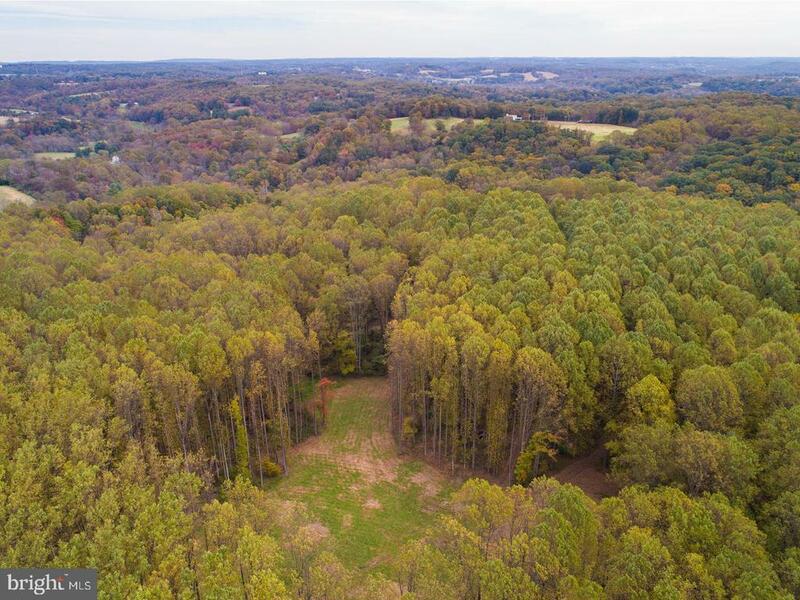 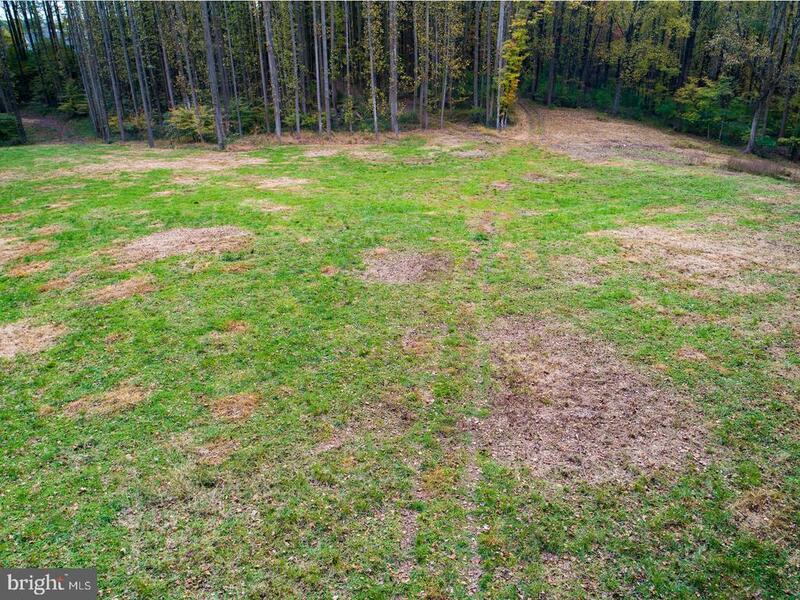 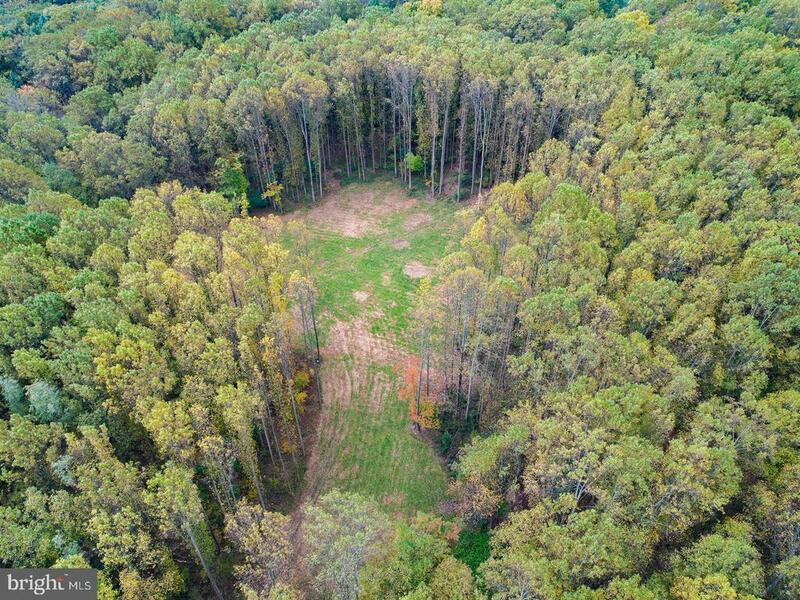 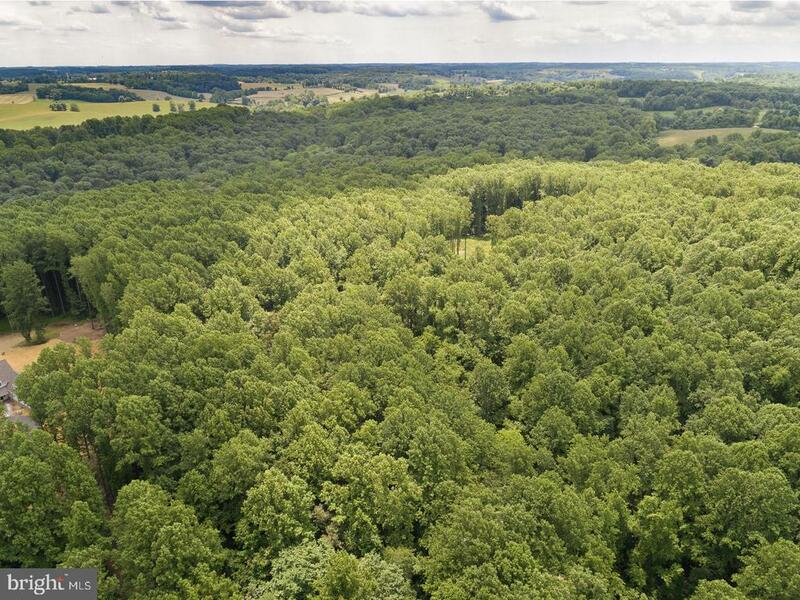 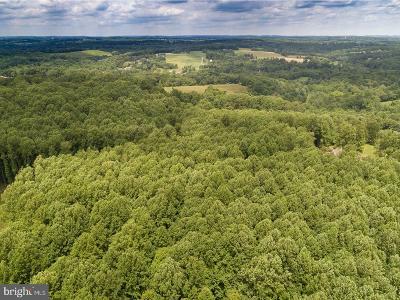 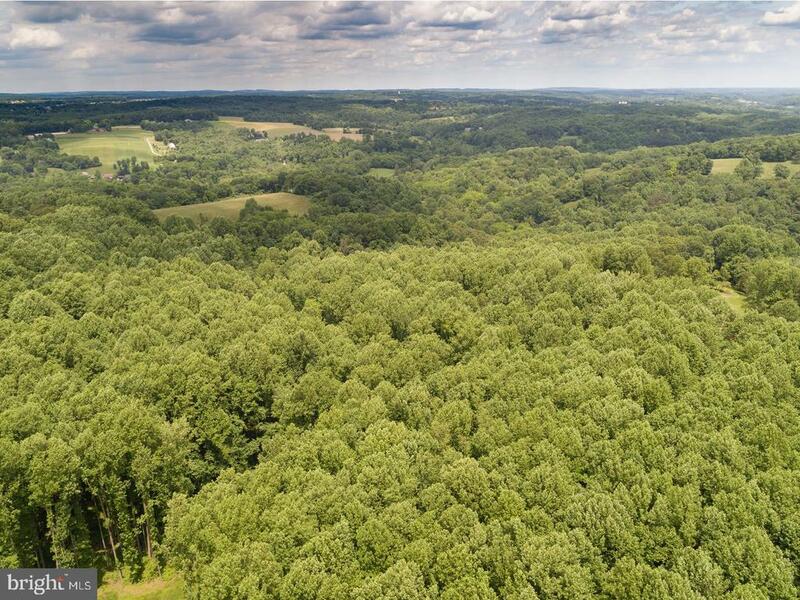 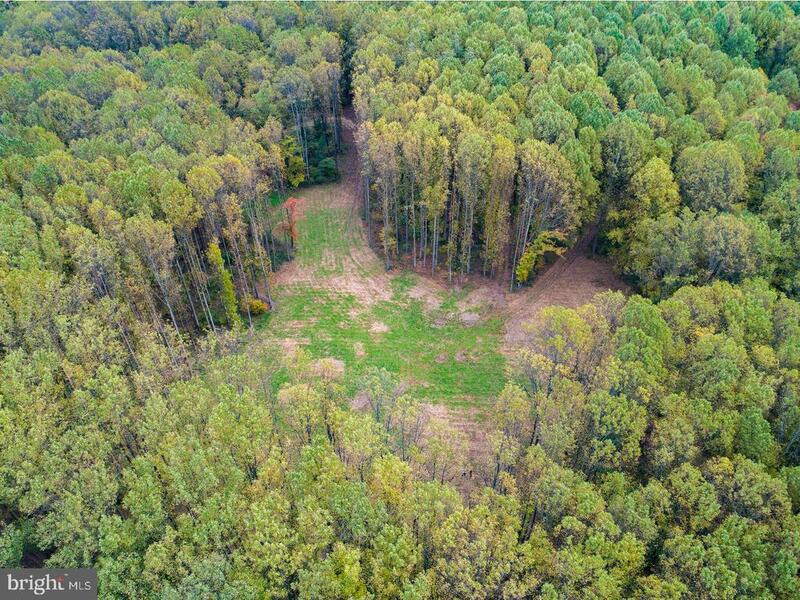 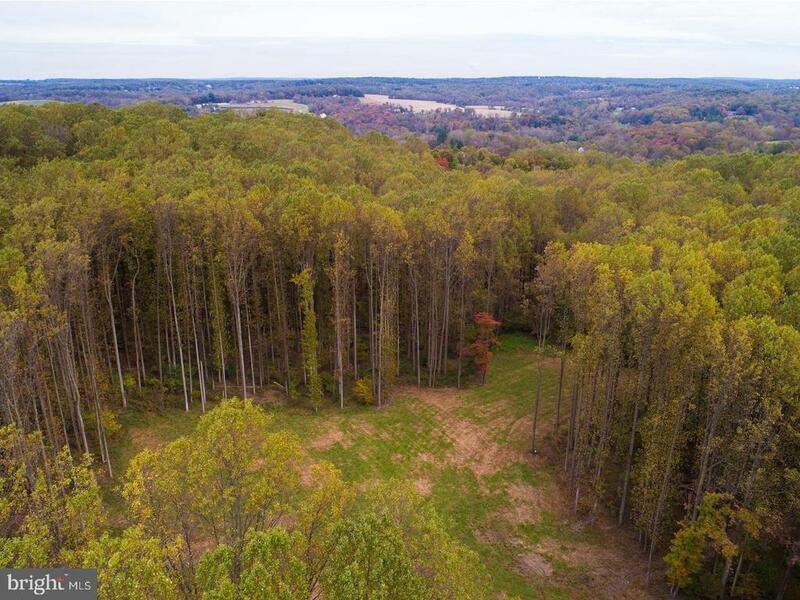 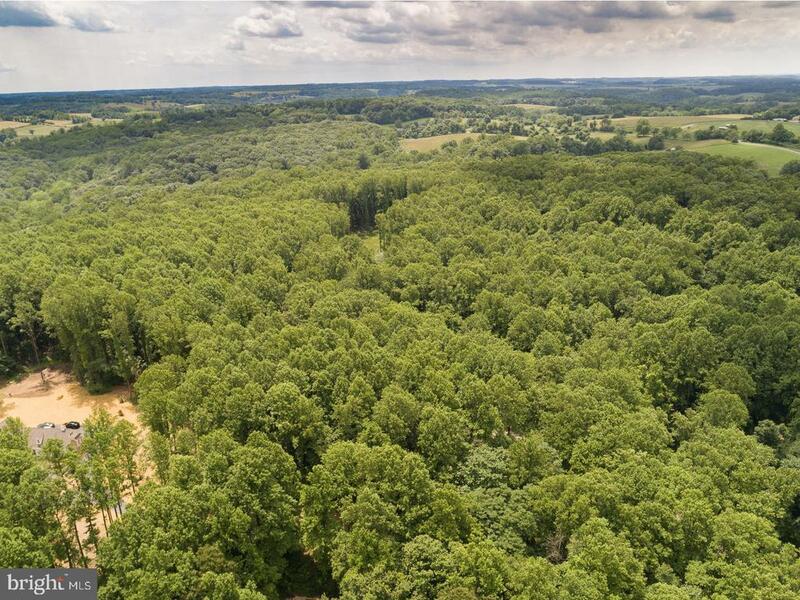 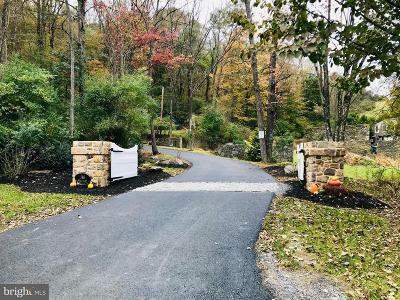 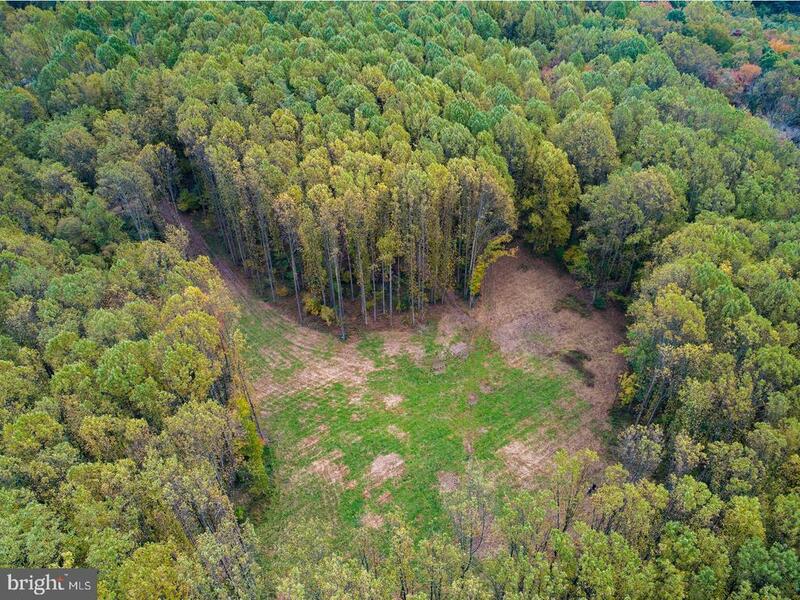 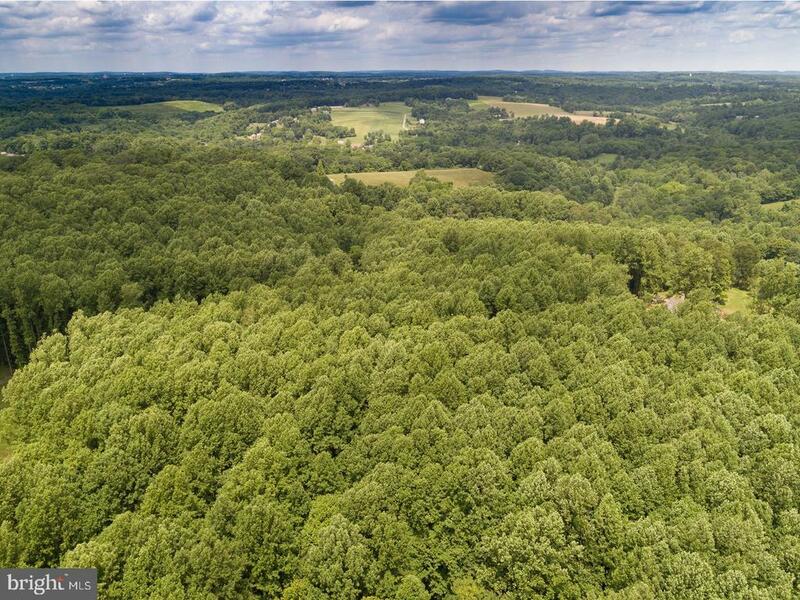 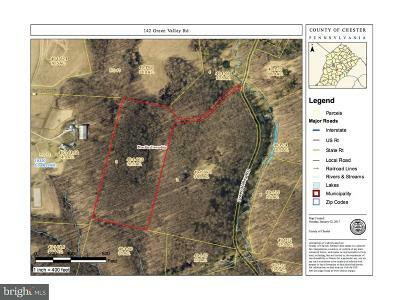 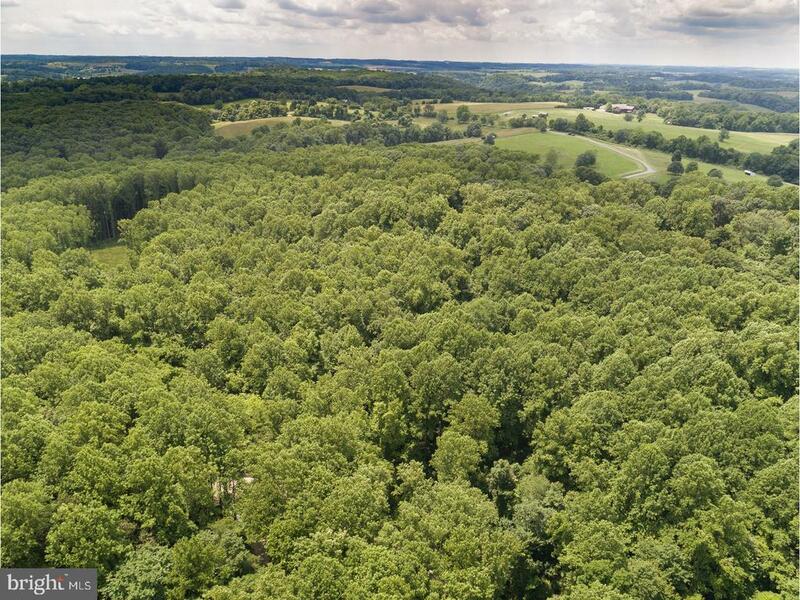 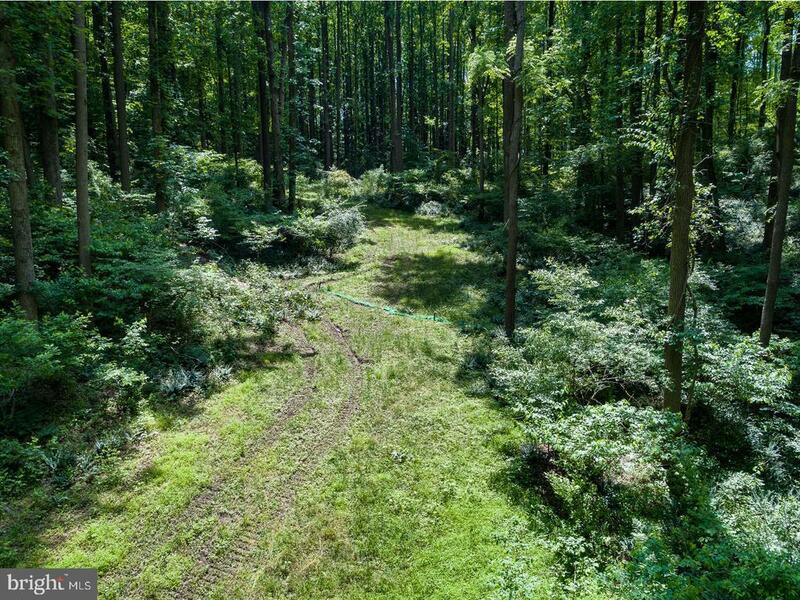 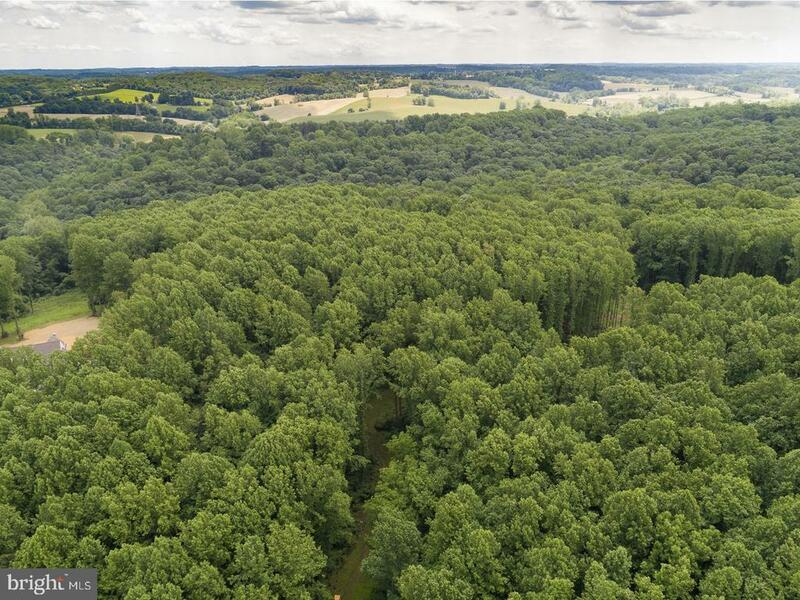 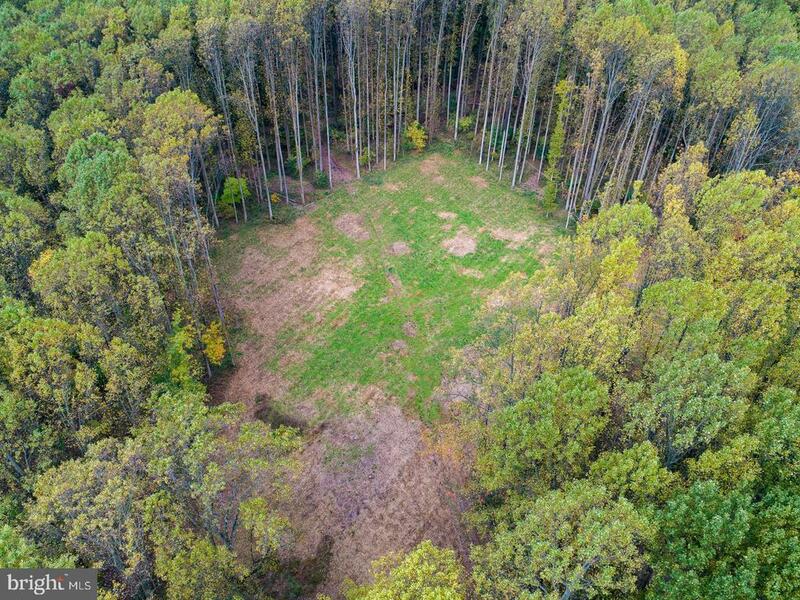 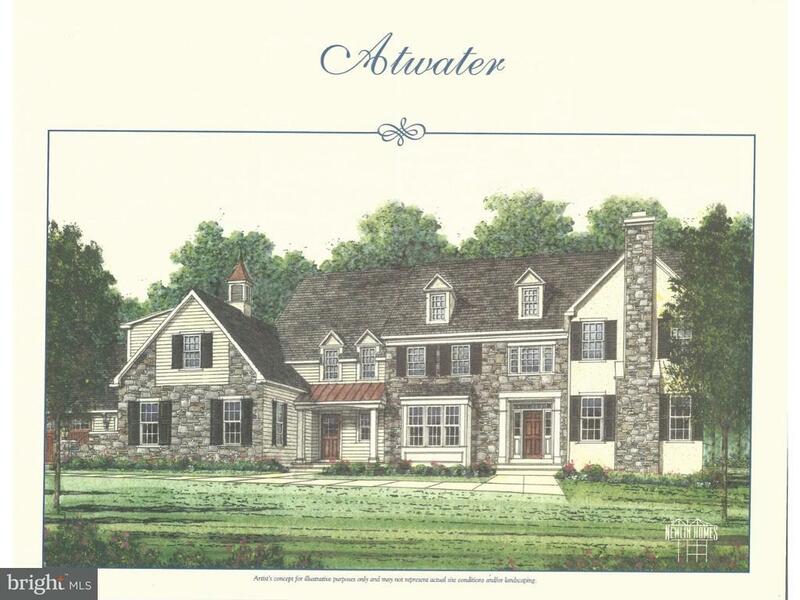 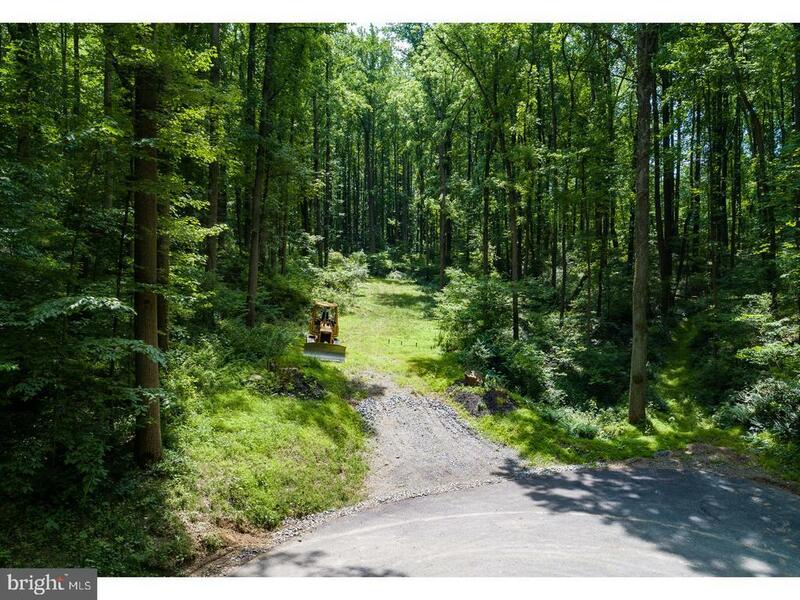 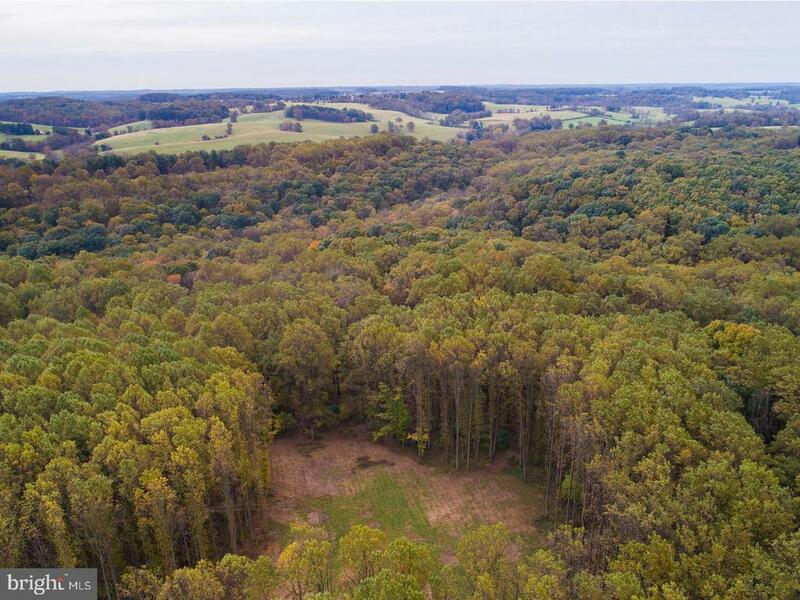 Award winning Green Valley Custom Homes will build your dream home on this exceedingly private 20.5 acre lot in a fabulous location in the Unionville-Chadds Ford School District. 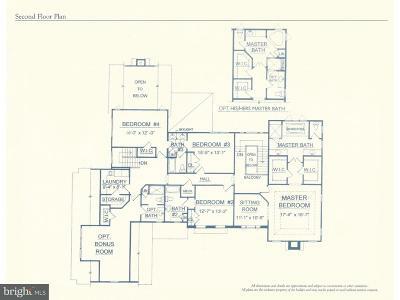 Choose from any one of their four spacious models, which are fully customizable or bring your own plans! 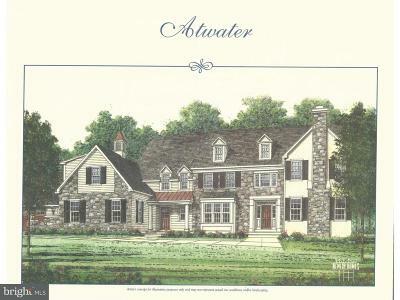 The Atwater floorplan features a 4BR, 3.2BA, 3 car garage, 16x16 low-maintenance composite deck, 2x6 exterior walls, silent floor system and turn around driveway. 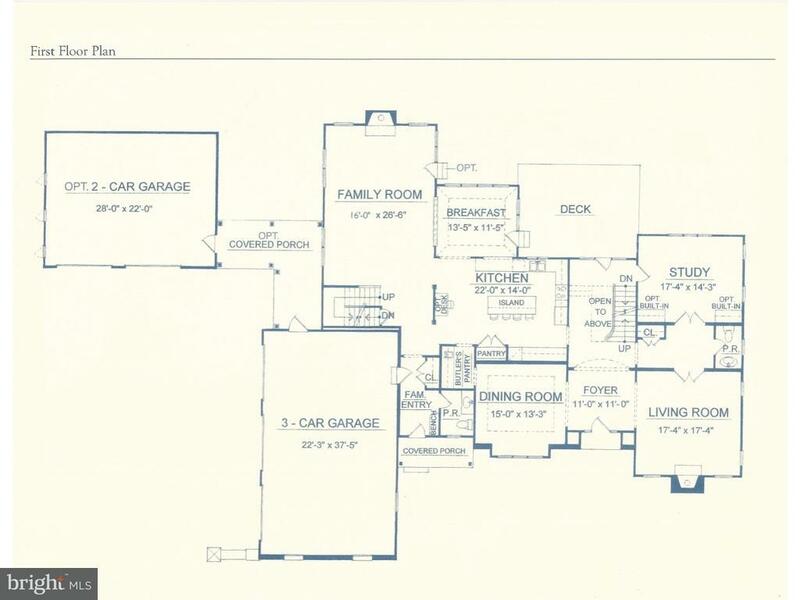 The first floor features two entryways, large open foyer with U-shaped staircase, fireplace in Living and Family Rooms, back staircase into Family Room area, Pantry and Butlers Pantry, 60k allowance towards Kitchen, Bath and Laundry Room cabinets, granite tops for Kitchen, Full Baths and Laundry, 15k allowance towards appliances, coffered ceiling in Dining Room, 3 piece molding for Dining Room, 2 piece chair rail for Dining Room and Formal Powder Room, 7 1/2 baseboards and site finished hardwood floors for entire first floor. 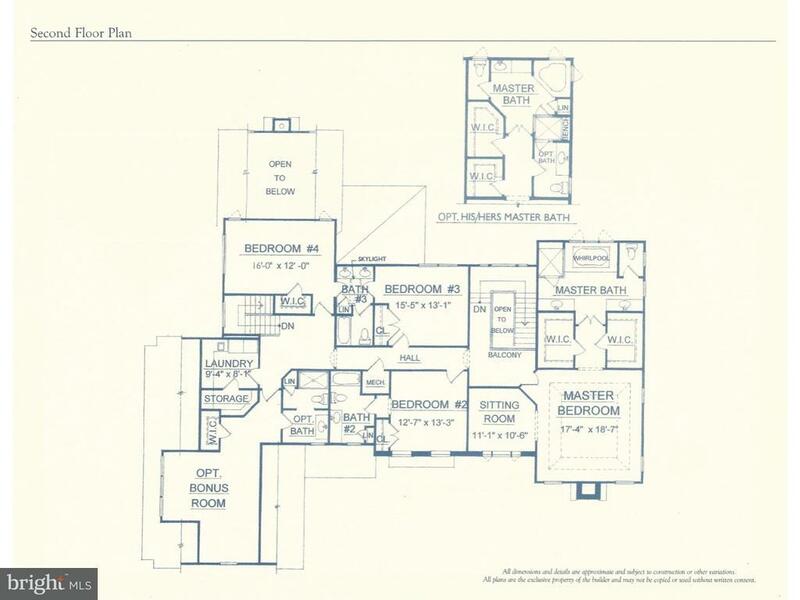 The second floor features large Master Suite with Sitting Room, Master Bath with shower stall, freestanding soaking tub, double sink, water closet, two large walk in closets, 3 spacious secondary Bedrooms with 1 private Bath and a Jack & Jill Bathroom, second floor Laundry, optional Bonus Room and Bathroom, 5 1/2 baseboards, tray ceiling for Master Bedroom, 12x12 tile for full Bathrooms, site finished hardwood for hallway and Master Bedroom. Pricing includes land costs as well as construction costs. 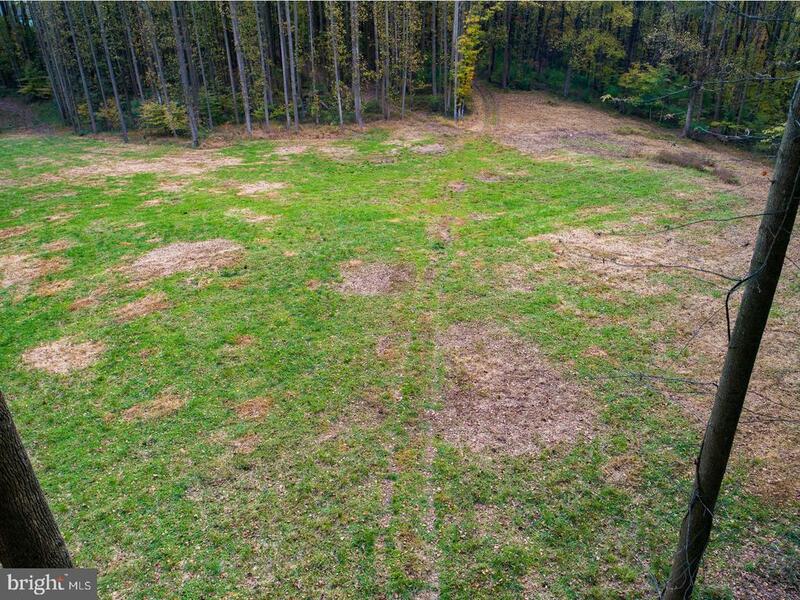 Property has perced. 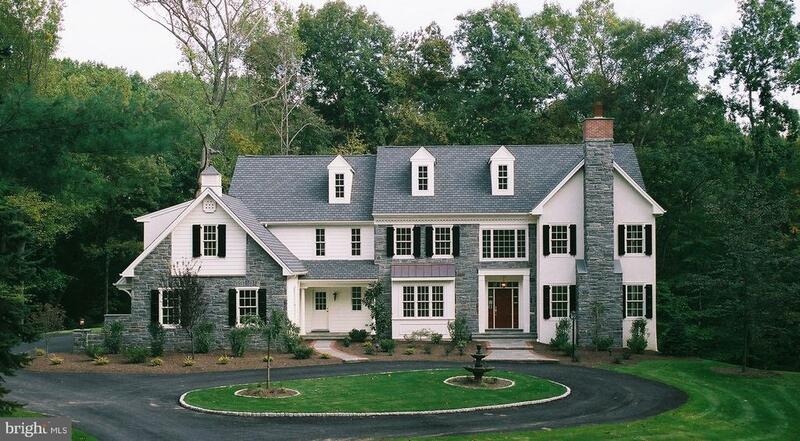 Call for more details and get started on customizing your home today. ***Exterior home pictures are of previous built home and may show custom changes or upgrades.